At work I rock a bullet journal to make sure I have all of my ducks in a row. 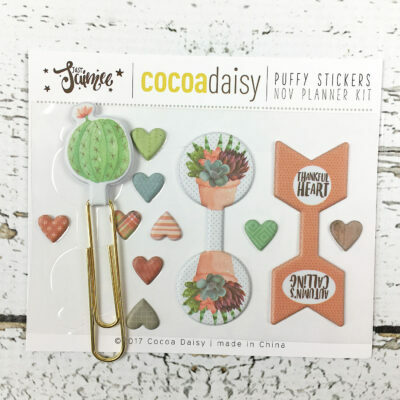 To make it a bit more fun I like to use the Cocoa Daisy printables, they are perfect to add a quirky touch to my everyday work tasks. The basic layout stays pretty much the same from month to month, on the left page I draw out a calendar for the month. This helps me stay on track on what’s coming. I mark out important dates and deadlines and who’s coming in when. To me it really is key to keep it visual like this. Also I don’t use a weekly overview so this sort of takes its place. 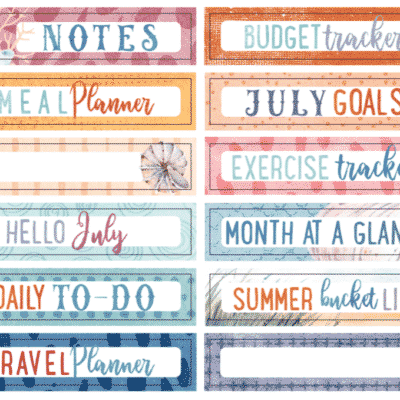 On the right side I like to use the bookmark from the free planner printables, this really makes the spread pop and adds tons of fun color! At the heart of this spread is my to do list, I make sure to check here several times throughout my weeks to make sure everything gets checked off. 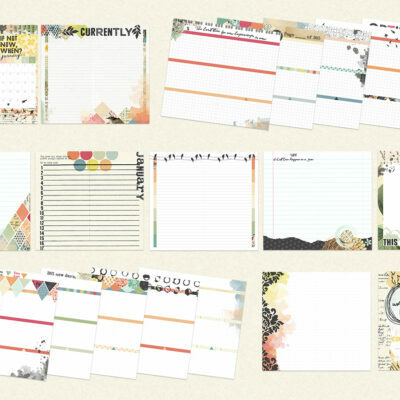 How do use the free planner printables? Anna! 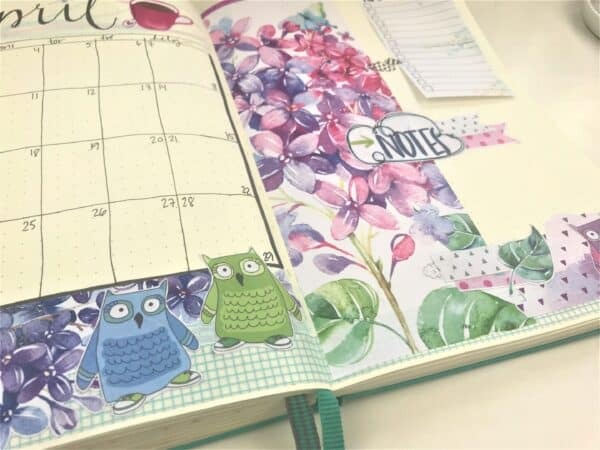 This is absolutely gorgeous and really makes me miss my bullet journal!! I will probably get back to that soon. 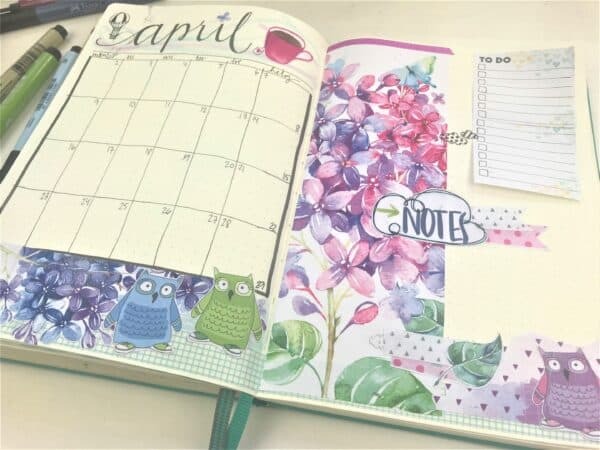 I miss having everything in ONE PLACE – and that is why I started my bullet journal in the first place!! 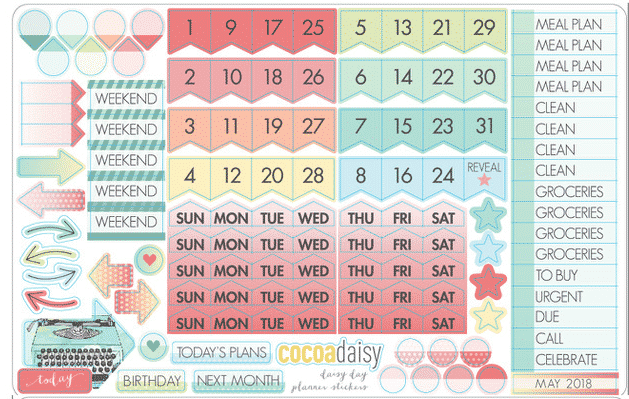 And it sure is fun to make it pretty using beautiful kits like these from Cocoa Daisy! I absolutely love this, Anna! Thanks so much for sharing!